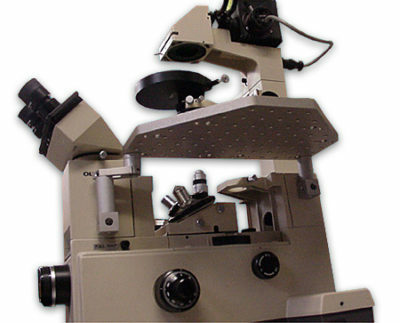 Adapt your microscope to any application. Fixed platforms, stages and shelves can be built from custom pieces or from standard configurations listed below. 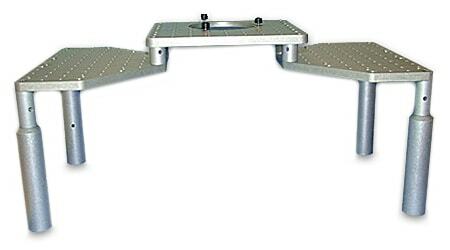 Many platforms begin with the model 8090P perfusion chamber holder or mounting plates. The platform is held up by several spacers and support rods or towers. 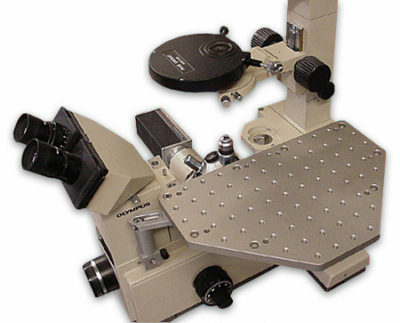 Please contact AutoMate Scientific with your microscope model and application (patch clamping, multi-site patch clamping, blind patch or extracellular work, etc.) 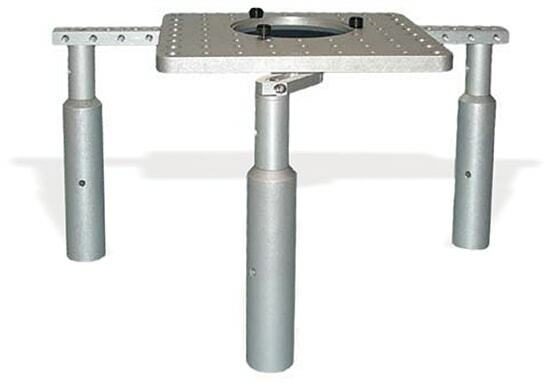 and we can configure an economical platform for your inverted or upright microscopes.